To come together as women who desire to be a mother (or a mother again) but are not. 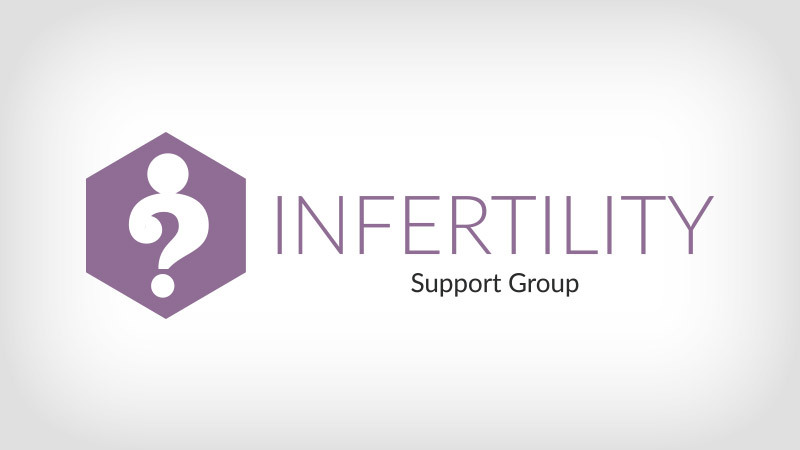 Those who have experience with infertility, miscarriages, pregnancy loss. To bear one another’s burdens. To never wait alone. To wait with Hope.